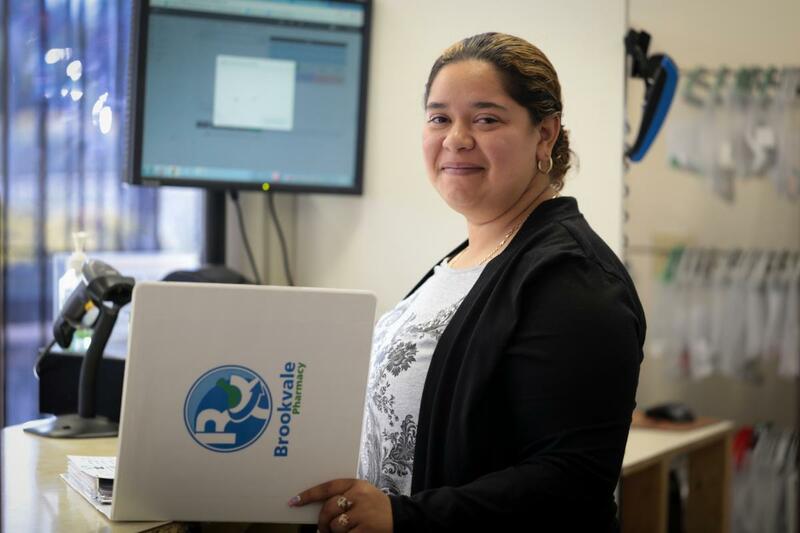 Brookvale Pharmacy is a delivery-based pharmacy that provides patients in the San Pablo area prescription services with free delivery and free shipping. 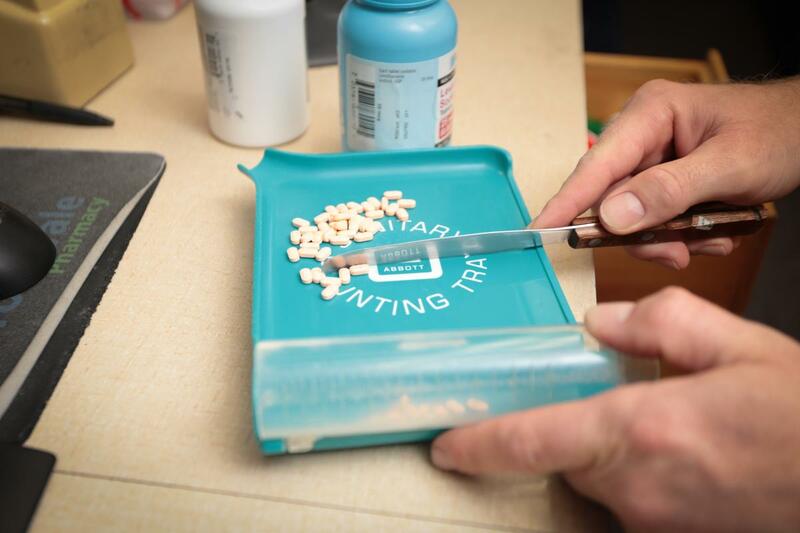 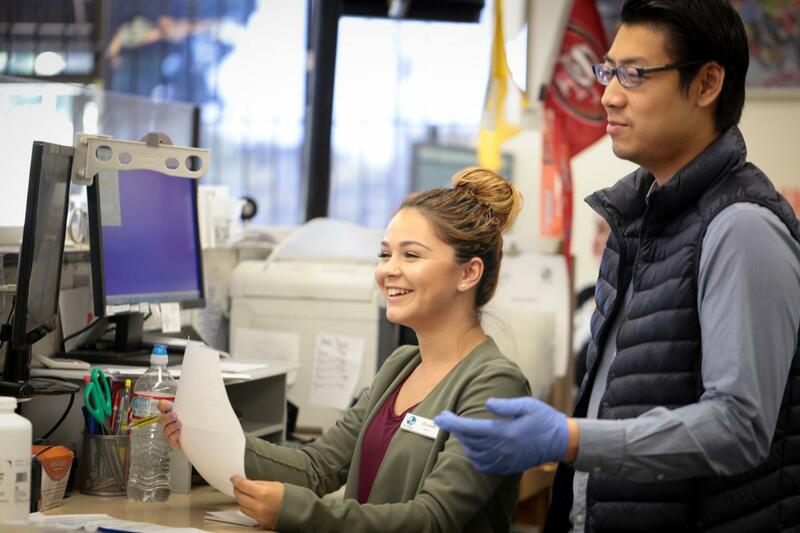 For patients who are ambulatory, need assistance managing multiple medications, or are too busy to stop by a retail pharmacy, you no longer have to wait in a retail pharmacy line for your prescription to be filled. 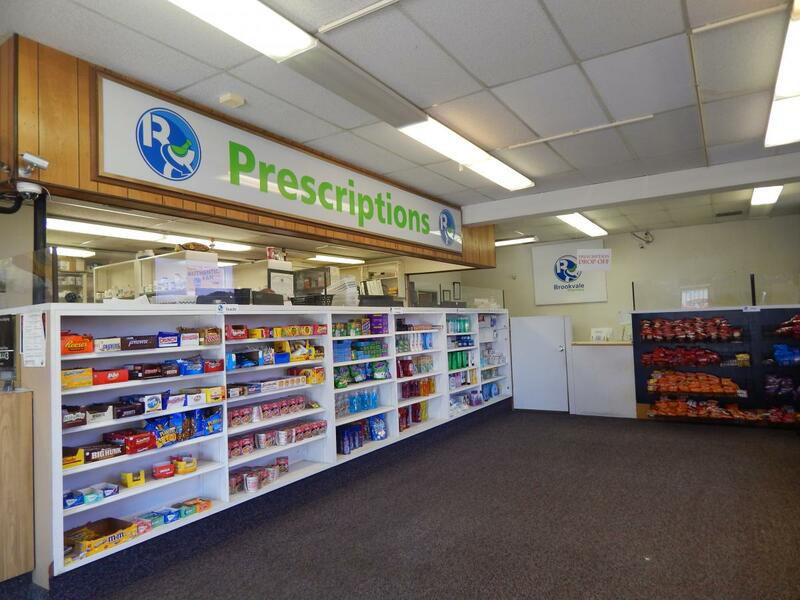 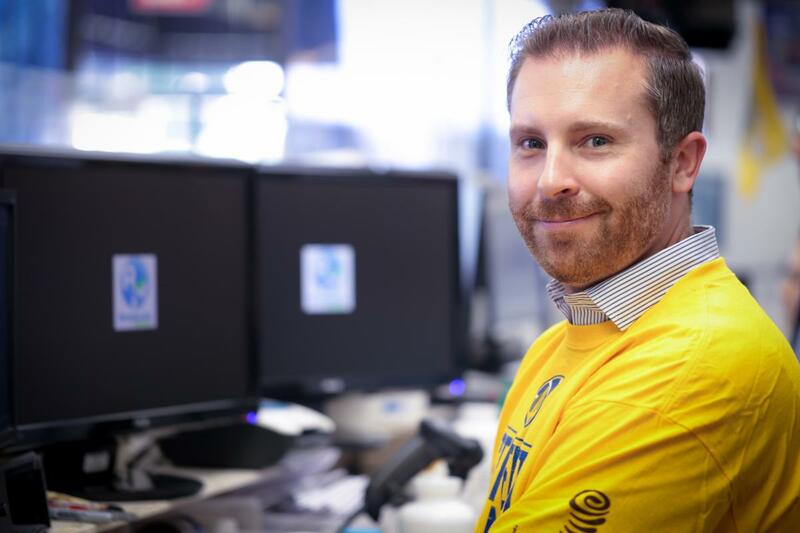 Just give us a call and we will ask a few questions to set up your new account and we'll begin delivering or shipping your prescriptions right to your home or office. 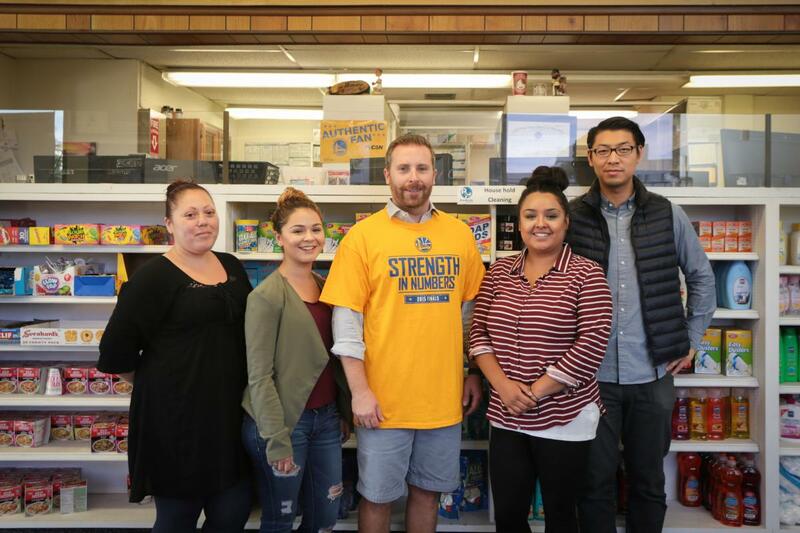 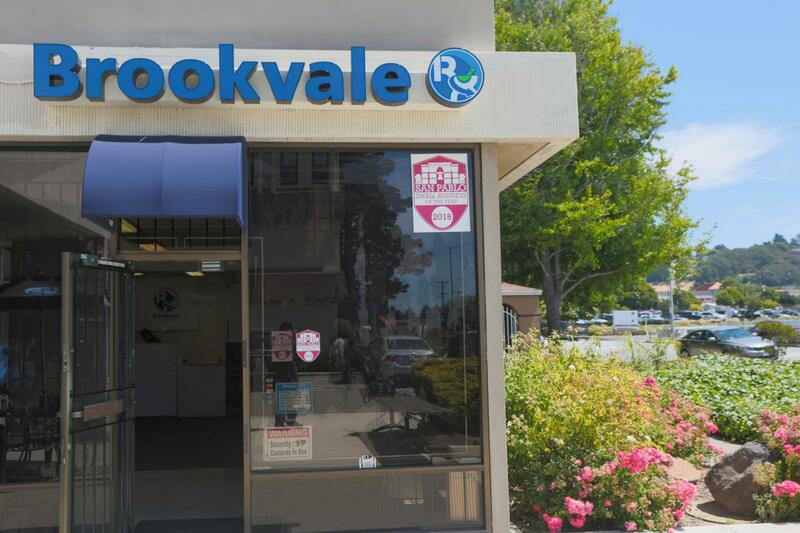 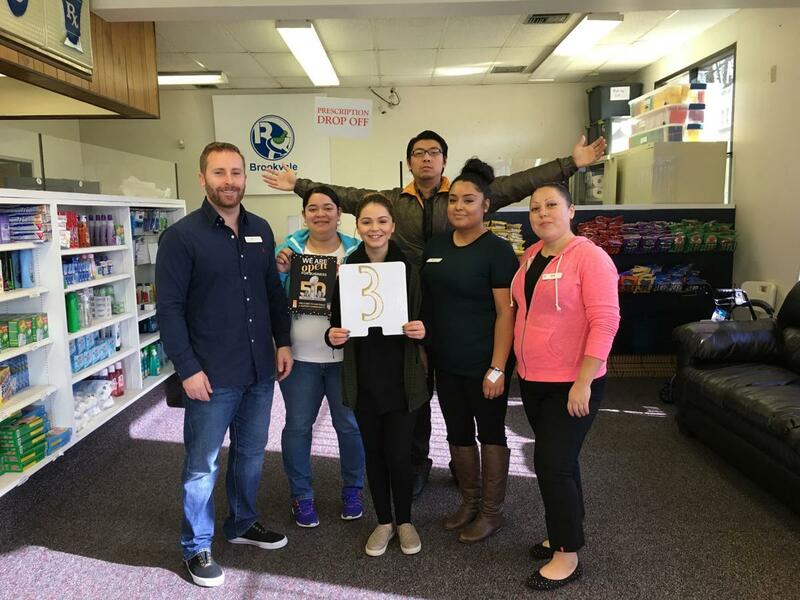 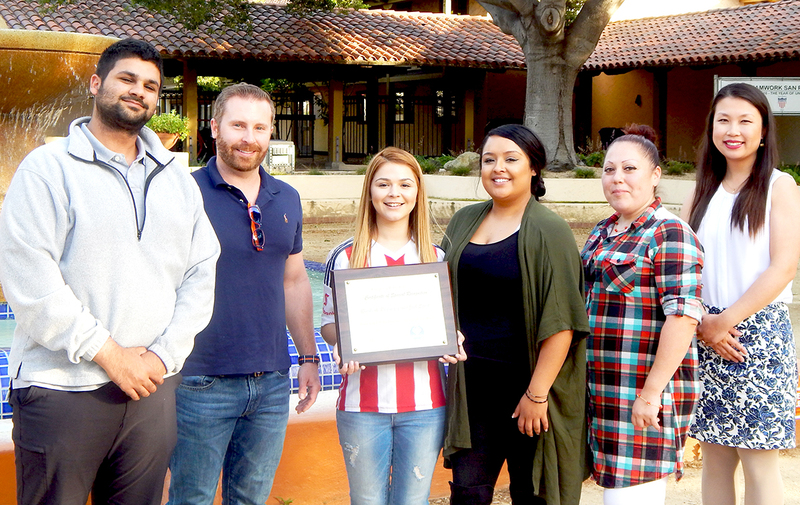 Brookvale Pharmacy is also the prestigious winner of San Pablo Small Business of the Year 2016 award for their dedication to providing excellence in serving a critical portion of the population and for their dedication to ensuring employee satisfaction.